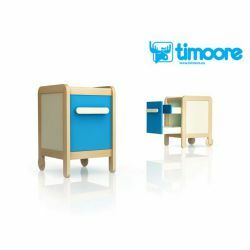 An item of furniture growing together with your... An item of furniture growing together with your child! 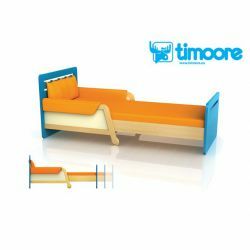 The bed has regulated length from 165 to 205 cm. 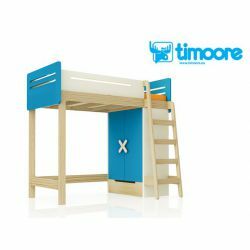 Next to sliding bed and bunk bed is the third... Next to sliding bed and bunk bed is the third piece of furniture in Simple collection designed to sleep and rest. 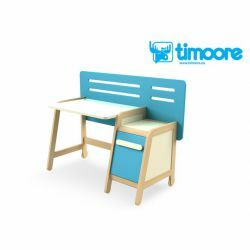 „Timoore” desk is an item of furniture which... „Timoore” desk is an item of furniture which will help your child overcome everyday tasks given to him at school! Poems, coloring books, notebooks, CDs, board... Poems, coloring books, notebooks, CDs, board games- these are only part of things that there are in your child’s room. 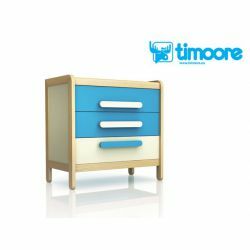 „SiMPLE” is lively and joyful, colourful and original designed, environmental friendly and safe-constructed furniture for every day and for every child. 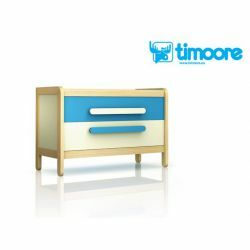 We offer you extraordinary collection of children, youth furniture with an original, new and joyful look. In every step, while creating „SiMPLE” collection, we were thinking about children: their needs, wishes and of course safeness. In fact, our first demand was and is safe furniture. 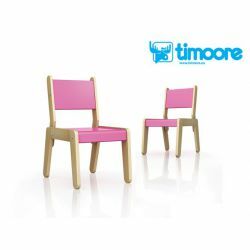 Almost every piece of „SiMPLE” collection is made of stable, safe, round corners and edges solid beech frame. In this way we have eliminated all needs to buy and use additionally corners protections, which often are spoiling furniture and used short-term. Whole collection has some features – original, big handles, intensive colours. 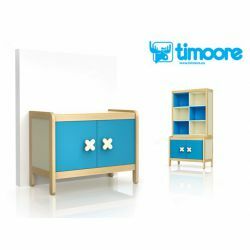 We have also bring some very interesting solutions: extendable bed with upholstered extras, table „PLAY” with secret hiding place under tabletop, armchair „FUN” with changeable feet to rockers or coloured boxes, creating modular storing units. Each model of „SiMPLE” collection perfectly fits to new, modern apartments, moreover, wide range, impressive design and strong construction make, that our customers are interior designers as well, as private persons. Materials and colours: Furniture construction consists of lacquered solid beach wood and the high-quality MDF plates, which are covered with water-basis lacquers. In all models we use high quality fittings and other accessories: wheeled runners have soft closing system, what makes it safe and comfortable to use. 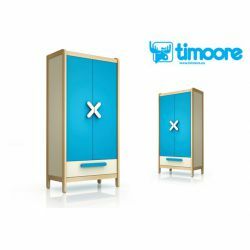 All the furniture from „SiMPLE” collection can be reachable in four colours complexes: blue-crème (B); green-crème (G); pink-crème (P) and orange-crème (O). 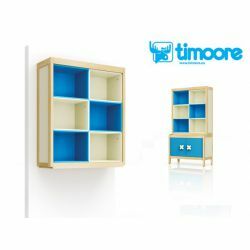 Exceptional are chairs, shelves, rectangular tables, single boxes and „Doggy” books compartments, which are in five individuals colours: blue (B), green (G), pink (P), orange (O) and crème (C). 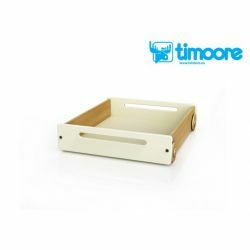 Bedding box is available only in crème (C). We encourage you to use the color sampler collection „SiMPLE” available from retailers.